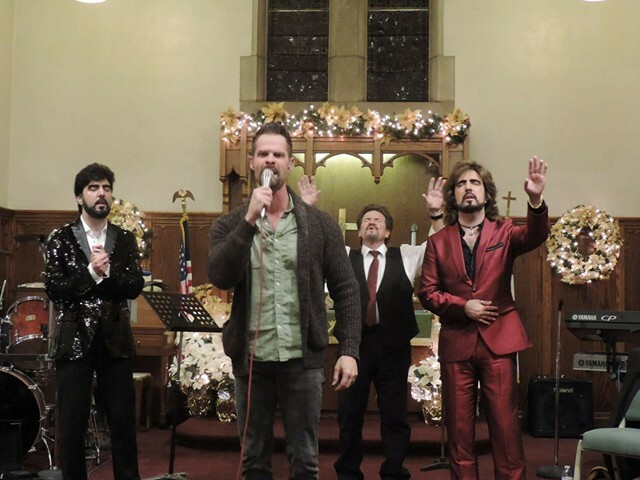 “We want everyone who comes to our concerts to know that Jesus loves them and that they are special,” says Brian. “The message is: ‘For God so loved the world that He gave His only begotten Son that whosoever believes in Him will not perish but have everlasting life.’ There is no sin too bad that it can’t be forgiven and we are all sinners saved by grace who need a Savior. 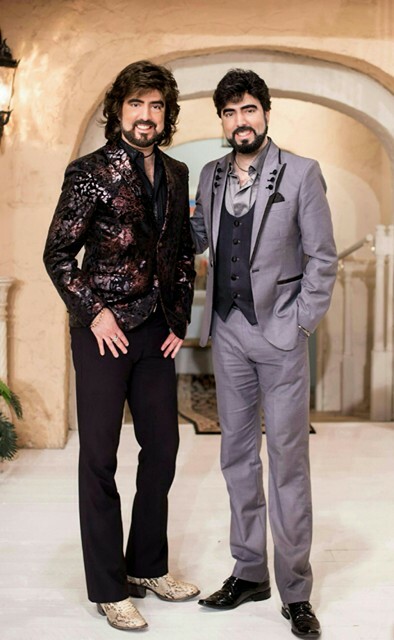 The Chrisagis Brothers will be turning 50 this March and have many accomplishments to show for their five decades. They have had their own TV series, appeared on Candid Camera, filmed a reality show pilot for A&E, released their own children’s toys and books, and had their own variety shows. Throughout the years, the twins have been recognized for their music. Brian and Shawn have been nominated for over 26 awards and won for Best Duo in Music by the Extraordinary People awards. 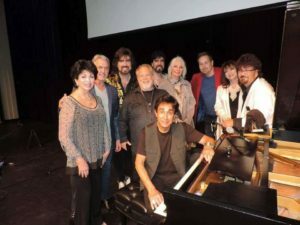 They have their very own radio show called “It’s A God Thing,” that has guests from both Hollywood and the Christian music, such as Cheryl Ladd, Loni Anderson, Joe Penny, Erik Estrada, Jennifer O’Neill, Kevin Sorbo, Corbin Bernsen, Cristina Ferrare and more. The Chrisagis Brothers are busy working on several projects these days in Branson, Missouri, for both stage and television. They are working with Jim Bakker on a new product line soon to be launched, and have appeared on every Christian TV network including TBN, Daystar, Morning Star, Cornerstone, Watchman, Dove Network, etc. With a trip planned to the Holy Land in April, the twins have a great year ahead. But the one event they are most excited about is Legends 2018, presented August 18 in Dillonvale, Ohio. 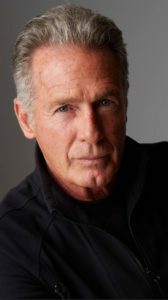 Brian and Shawn will be hosting the fourth annual concert, along with Jack Scalia, an Emmy award-winning actor from Dallas, All My Children and Remington Steele. 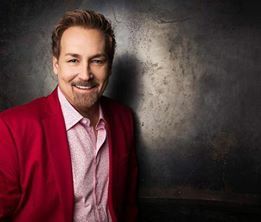 The artists joining the Brothers at this year’s Legends event include Russ Taff, Michael English, Phil Keaggy, Jaci Velasquez and Leon Patillo. 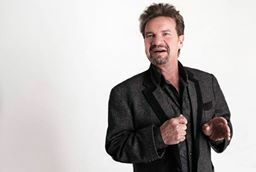 Russ Taff is no stranger to any listener of Christian music, having won five Grammy awards, 19 Dove awards and also been inducted into the Gospel Music Hall of Fame. Phil Keaggy is one of the true pioneers in Christian music and is known as one of the top guitarists in the world. 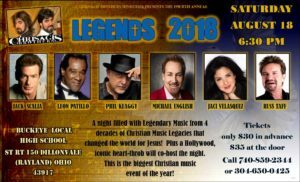 Actress and Christian music artist – as well as top Latin pop singer – Jaci Velasquez will be joining the Legends as well. She has received eight Dove awards, three Grammy nominations, five Latin Billboard award nominations and an American Music Award nomination. “We really take our walk with Christ seriously,” confides Shawn. “None of us are perfect but we should try daily to hit the mark and we truly do try. We make lots of mistakes but we are the first to say it and to apologize when we do. “We also want to reach more people with the love and message of Christ. We hope we can do it world-wide, because time is running out, and every day people are dying, and it is up to us as Christians to be the hands, feet, mouth, and eyes of Christ on this earth. The twins travel all over the states as well, and are available for church concerts, for a love offering plus travel expenses. For more on the brothers and their ministry please click here.